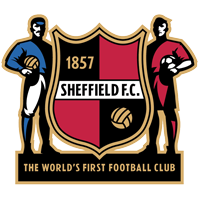 Sheffield FC Ladies are delighted to announce the signing of England Women U20 midfielder, Jenna Dear, who will go straight into the squad for the London Bees match. Hayes born Dear spent her formative years at Reading FC Girls' Centre of Excellence before moving to Chelsea at the age of 14. In March 2015, 18-year old Dear was loaned to neighbours Watford on a short-term basis where she played the first half of the season before moving back to Chelsea. But Dear left her London home at the start of the 2016 season to move to Everton where she spent the whole of last season. 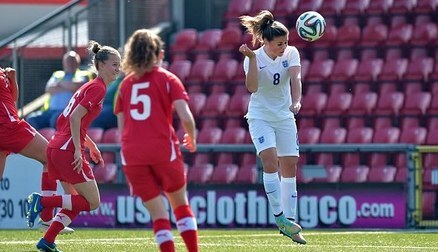 She has been a regular in the England Youth teams, playing in the UEFA European Women's U19s Championships in 2015 where her brace of goals against Switzerland in the Elite Round helped the team to the finals in Israel. 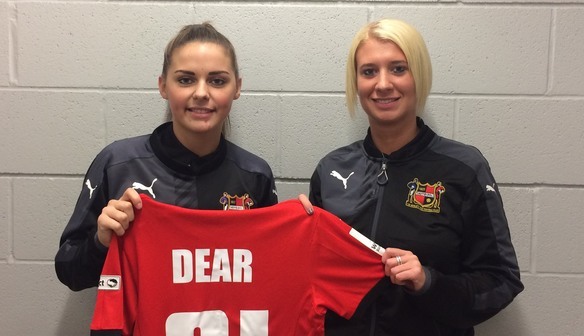 She was also a member of Mo Marley's England WU20s starting XI who beat both the USA and Brazil in an NTC Invitational Tournament in California last September.